Project Perfect Mod :: View topic - A Birthday Present for ya Mr. T! Posted: Fri May 21, 2010 11:10 pm Post subject: A Birthday Present for ya Mr. T! Subject description: IC demo release! Along with all the great releases recently, I thought it would be appropiate to get an IC one out there, as a demo is long overdue, in fact, the last time I release one was New Years Day. It's also Mr. T's birthday. So I know it's been 5 and a half months since our last release, but I am sure that it was worth this wait. This version of IC is the best yet (sound familair? 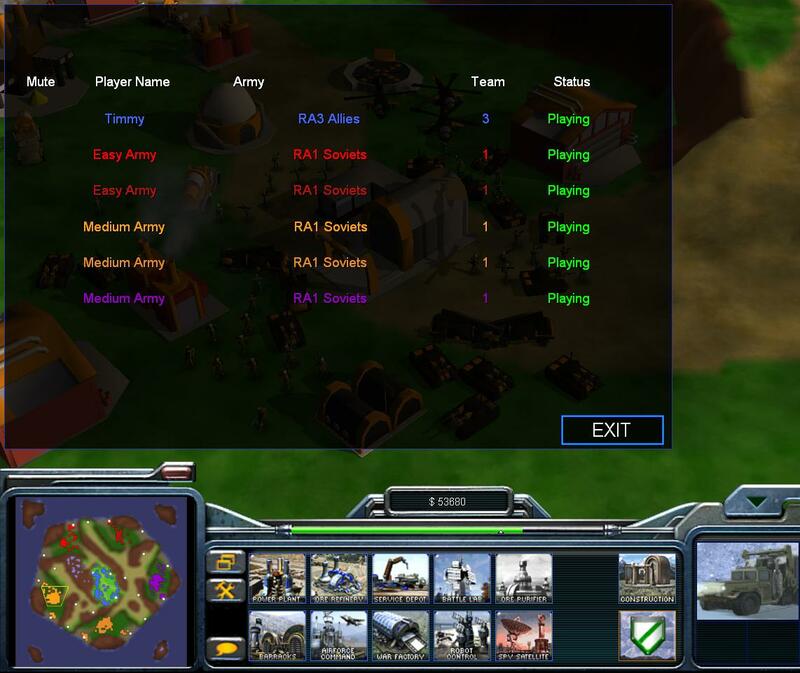 ), and it comes loaded with new units and gameplay that will have you duking and nuking it out with all of your favorite factions from red alert. 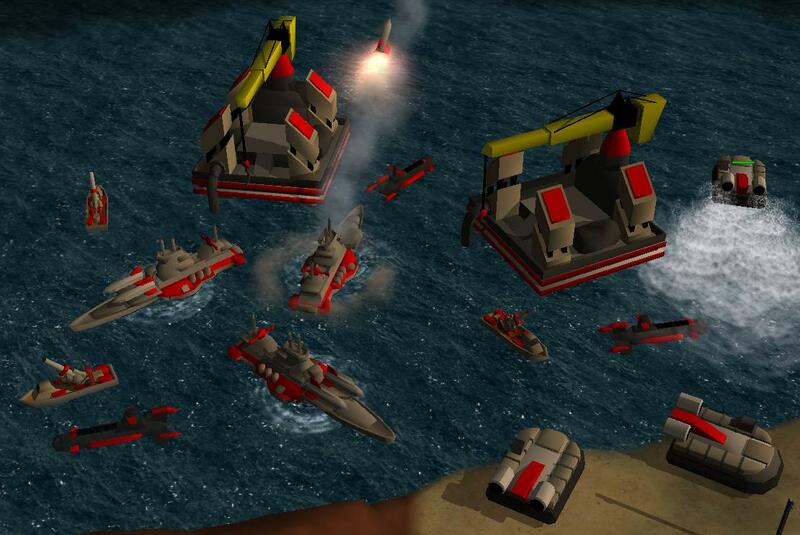 The red alert 2 Allies have been brought up to par with the rest of the factions, and come fully loaded with a deadly arsenal ranging from working IFVs, Rocketeers, and dolphins. Oh yeah, I almost forgot, THIS VERSION COMES WITH A NAVY! 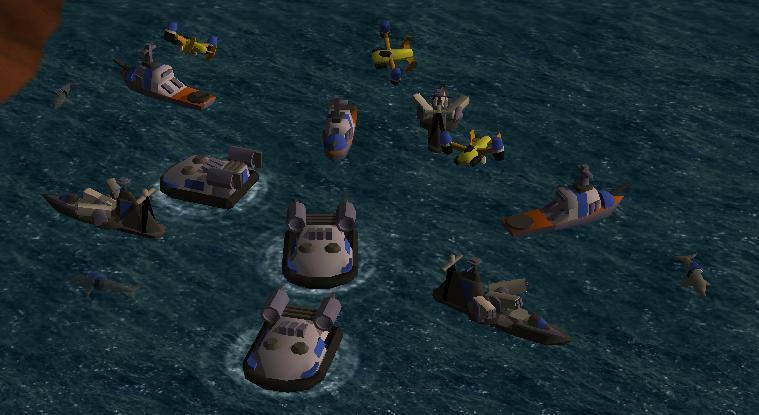 You'll now be able fight over land, sea, and air thanks to each side getting it's navy. So go out there and practise your unrestricted submarine warfare, lead massive amphibious assualts, or sit back and let the dreadnoughts clear that enemy base, whatever floats your boat. I know you're getting ants in your pants just to play this, but theres one more thing I need to mention; the rise of the ai! Although it is far from finished, this version debuts our AI with a little taste of comp action. 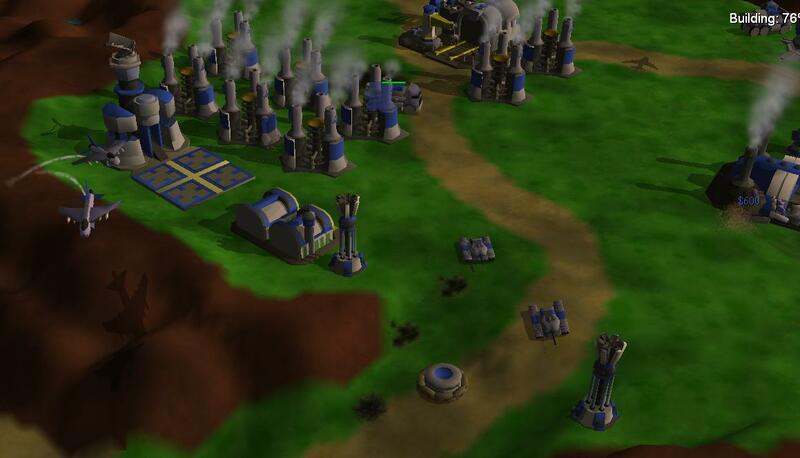 The red alert 1 soviets now have a working ai and you can play them in skirmish! (easy and normal work best) Our continuous efforts to balance this mod leave me to assure you that no matter what faction you pick, you and your buddies are sure to have a great game, now get out there, command your forces, and conquer the enemy! Thanks to everyone who has worked with and contributed to IC, from those contributing content tot hose who test with me and contribute balance feedback. thats because you didn't read the readme and followed the instructions on how to get the ai working, now did ya?